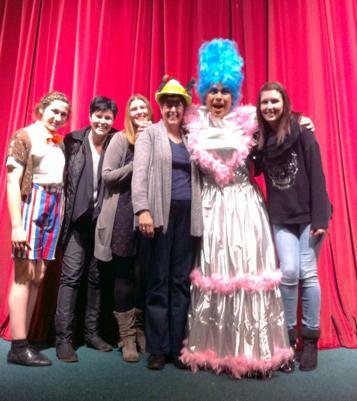 Here are some of the friends that came to see Dame Dotty Pickles in Pantomime. 266 mile round trip complete and well worth it! 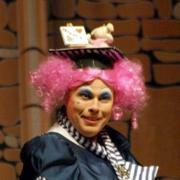 Great Panto Mr G! 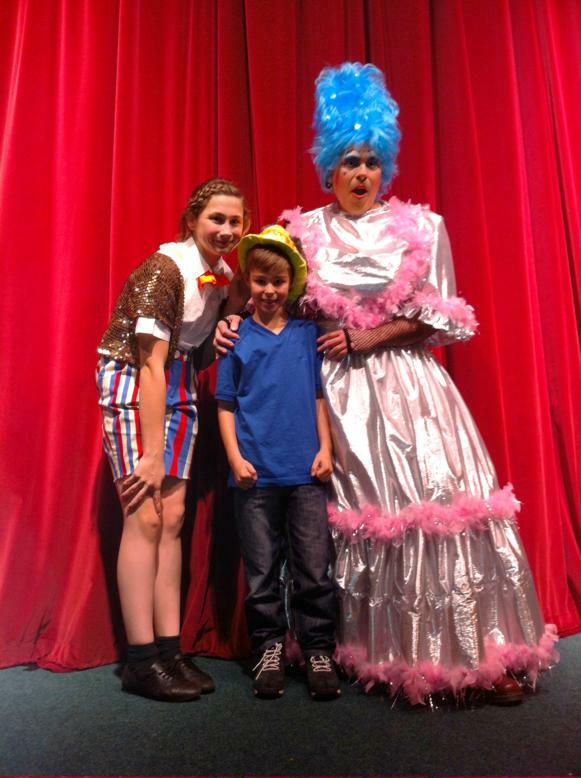 Congratulations and well done with Pinocchio, it was an excellent show, we laughed a lot! Excellent show!! So well put together great jokes, costumes, set and cast.... We will be back next year for sure!! Thanks for a great afternoon. In the photo we have, Emma, Kirsty, Julie and Hayley. 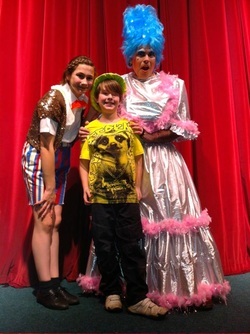 What a Brilliant show, Kids had a great time. Loved the underwater scene and the costumes were Fab!! Fantastic, fun packed show! Really enjoyed every minute. Scenery and costumes were soooo good and loved all the adult humour and music! Goody bags for the kids were brilliant really nice touch and got yummy choc ice for 30p so what more could you possibly want! Can't wait for the next show!!!!!! 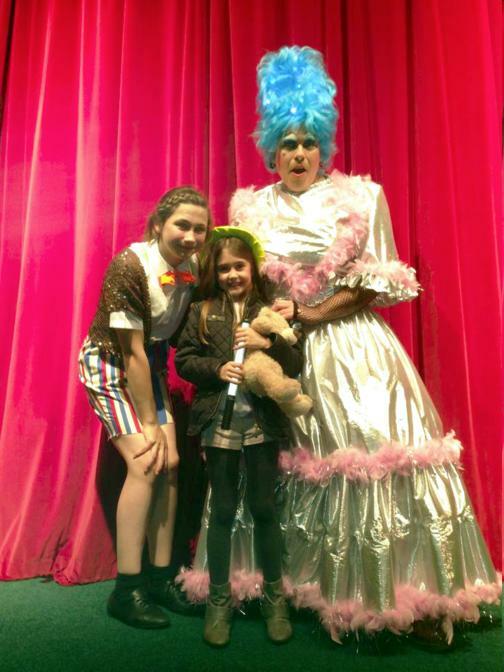 Brilliant panto!! I don't think I've laughed so much you were brilliant. A long journey up to see it was well worth it. We will be back next year. Dotty Dotty Dotty - Oi Oi Oi. Well done to everyone involved in the show, the kids were captivated from the moment it started...can't wait for next year!! 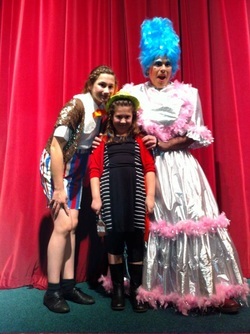 WONDERFUL Panto Everyone enjoyed it. Thanks for a brilliant time and all your hard work. Yet another amazing show. 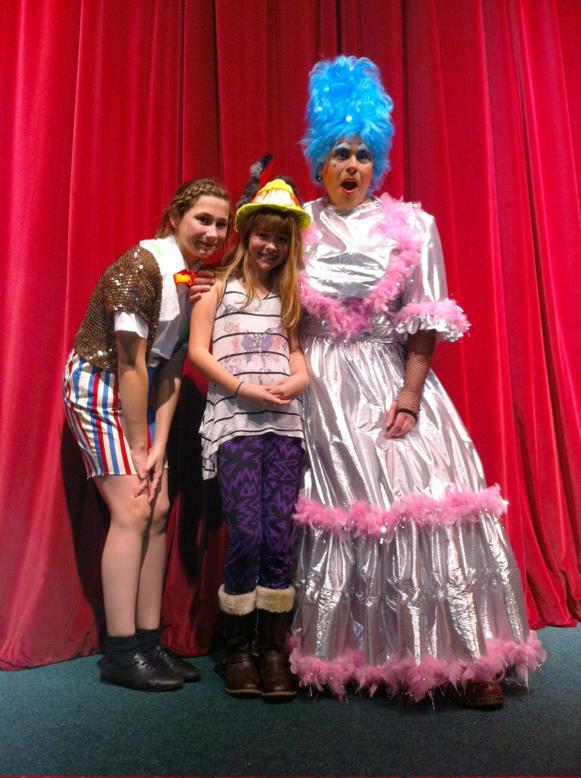 Every year the panto gets better and this year was great. Well done to all involved for a very enjoyable and entertaining afternoon.